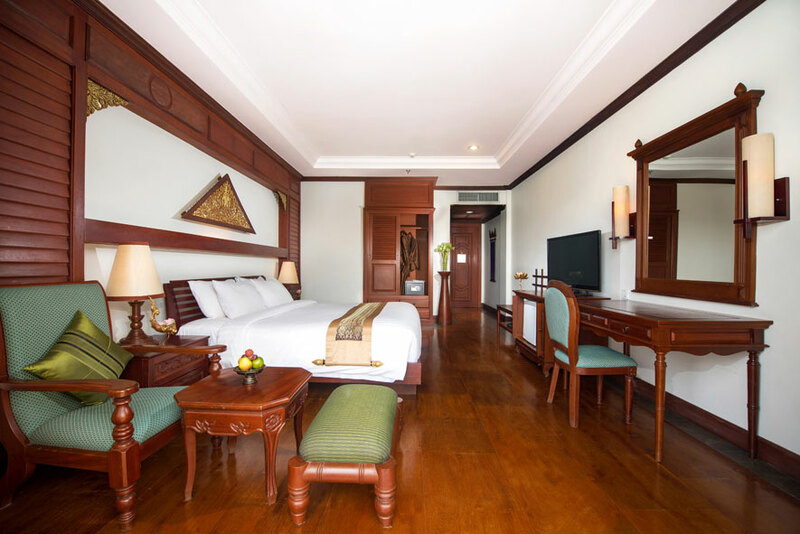 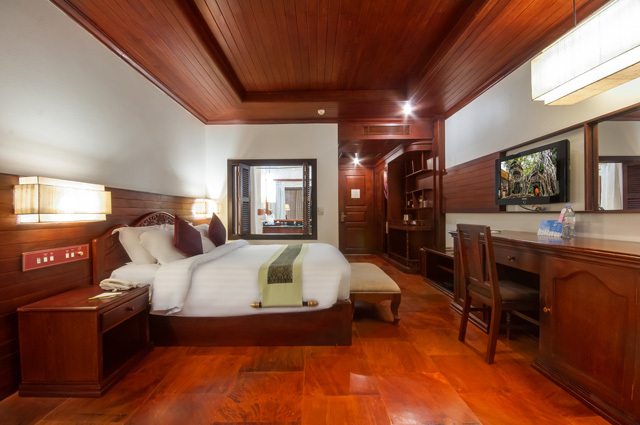 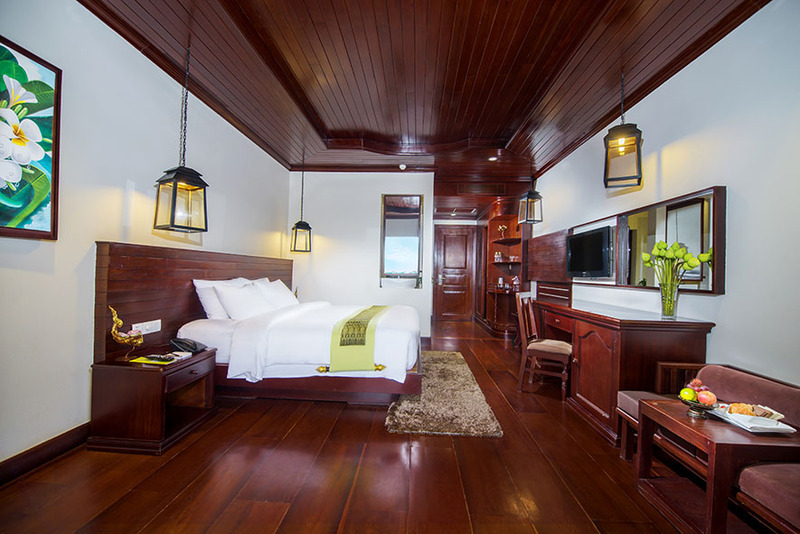 Expressly curated to exemplify the historic customs of the Royal Angkor Empire, each of the room and suite provides guests with an unparalleled selection of contemporary amenities, rich in detail and steeped in tradition. 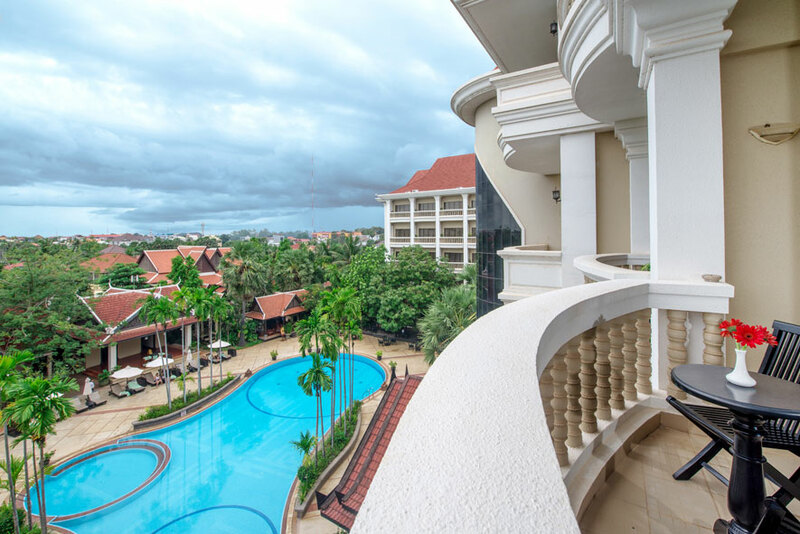 A backbone of exquisitely classic Cambodian architecture harmoniously fused with contemporary decor is the foundation of each of our private havens designed to take you away into a state of bliss and tranquility. 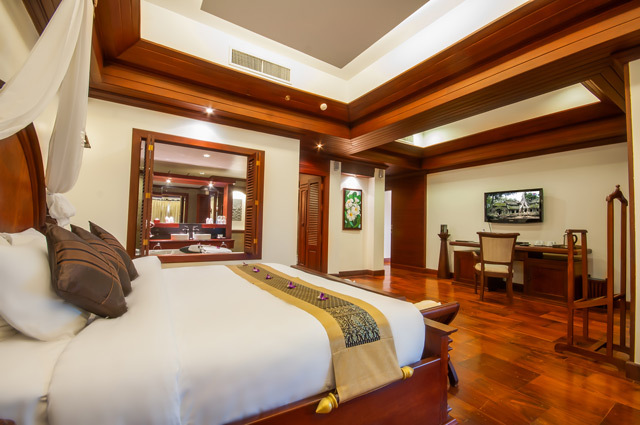 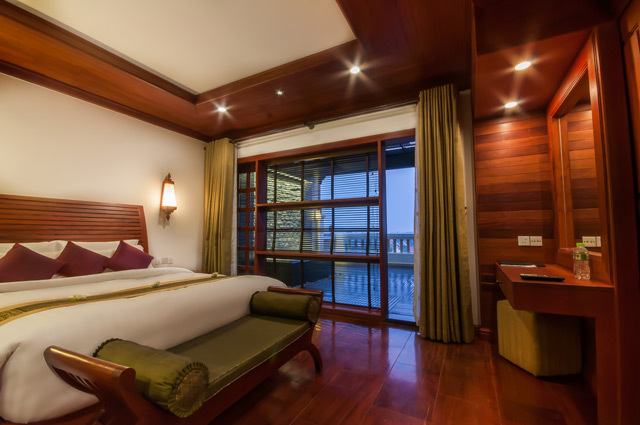 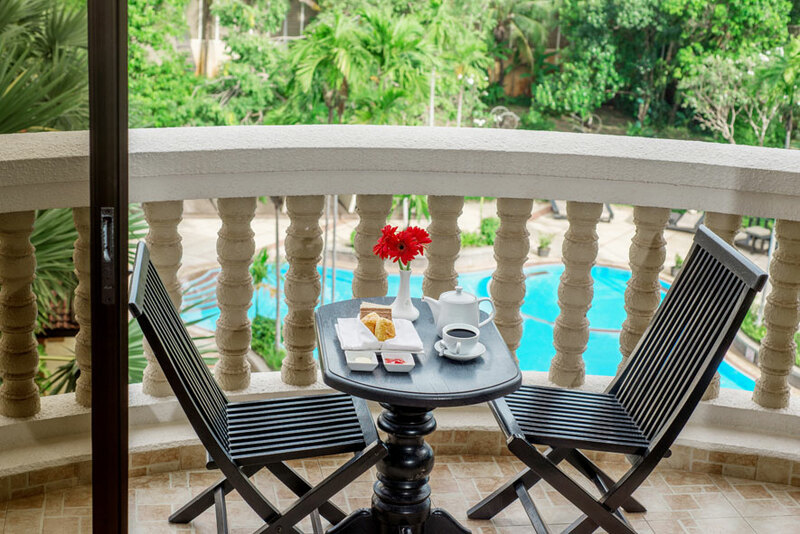 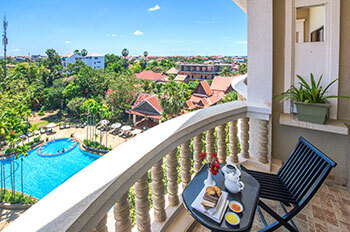 With views of the temple gardens and swimming pools, each room is furnished with its own secluded terrace where our 24-hour in-room dining will allow you to enjoy a casual al fresco breakfast as you laze around in complimentary bathrobes and slippers under the cerulean blue sky of Cambodia.